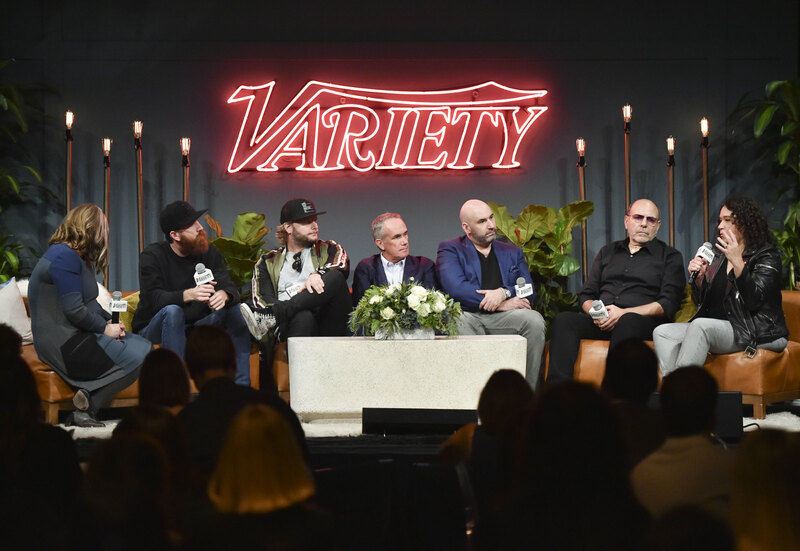 At Variety’s first Music for Screens Summit at NeueHouse, in Hollywood, musical supervisors, composers, publishing executives and personalities in and around the TV, movie and theatre industries gathered under one roof to discuss the field of music. Organized panels and one-on-one interviews revealed personal experiences and encounters. Celebrities included Trent Reznor, Atticus Ross, Annie Lennox, and Scott Salinas, as well as a number of music supervisors including Alexandra Patsavas, Maggie Phillips, Morgan Rhodes and many other experts and insiders. Certain representatives from Atlantic Records, Universal Pictures, Sony Motion Pictures Group and Warner Bros. Records were also on hand to share their knowledge amongst the select group. On the other side of the country, the Alzheimer’s Drug Discovery Foundation (ADDF), which provides funding opportunities for researchers in non-profit and for-profit organizations for drug discovery, clinical trials and biomarker development, hosted their ninth annual Fall Symposium & Luncheon, Hope on the Horizon, at the Pierre Hotel in New York. The luncheon was hosted by ADDF bard member and journalist Paula Zahn. The ADDF was founded in 1998 by co-chairs Leonard A. and Ronald S. Lauder, who continue to shed light and emphasize the importance of finding drugs for Alzheimer’s.